At Faroncrown Manchester, we understand that choosing the right conservatory for your home is an important decision. 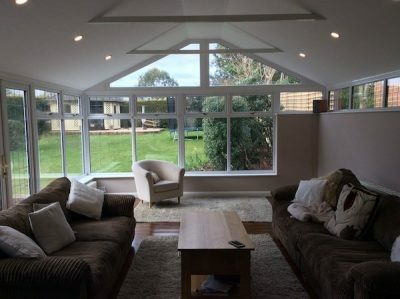 However, some people can be put off by some aspects of a conservatory such as the glass roof. 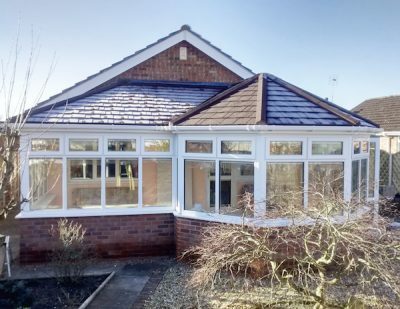 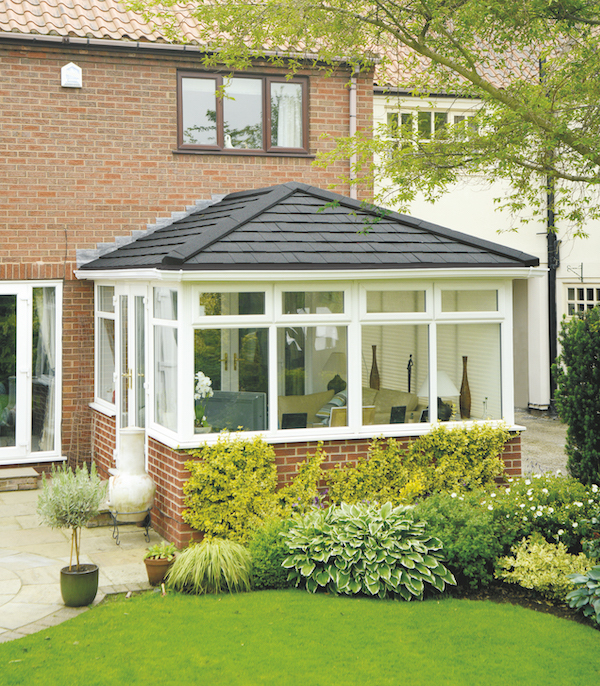 We are proud to now offer the Supalite Roof system, which will transform your conservatory into an all year-round living space. 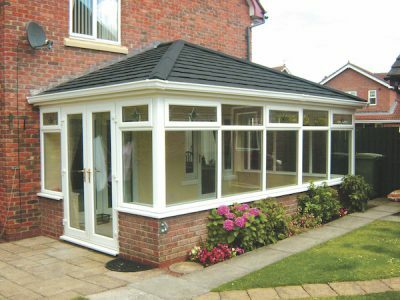 Never be too cold again in the winter or too hot in the summer, it gives you the chance to enjoy your conservatory space whenever you want. The Supalite Roof is a replacement conservatory roof system that uses tiles instead of panes of glass. 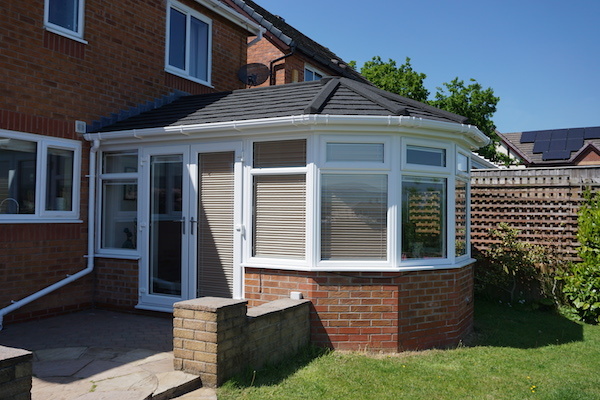 This enables the conservatory to remain incredibly cool on sunny days whilst retaining warmth in the Winter months. The Supalite Roof is also virtually burglar-proof as tiles cannot be easily removed. 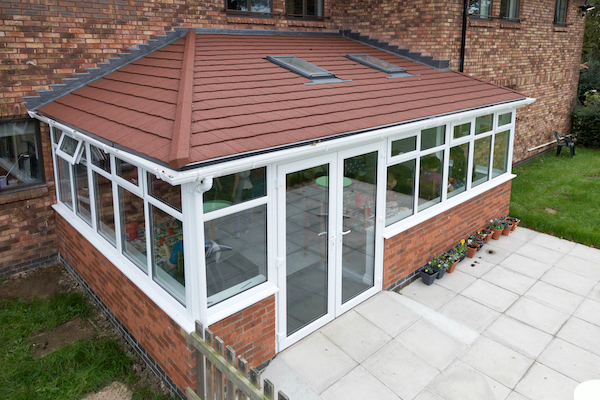 There are also no rain, wind or wildlife noises that can be heard from within the conservatory when the Supalite Roof tiles are fitted. Fall in love with your conservatory again and make it suitable for use all year round. Provide a safe and cosy additional space on your property 365 days a year. 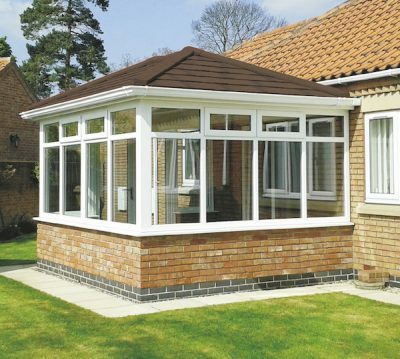 Provide an effortless look without the need for regular maintenance, such as cleaning. Take a look at the images below of Supalite roofs to get an idea of how this solution could convert your home!